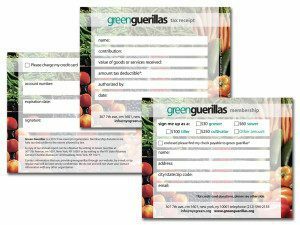 The Green Guerillas felt their membership kit was old and tired and that it needed re-thinking. We developed an integrated set of elements that would show the organization to best effect. A set of envelopes, flyers, and newsletters using the same themes was also created. 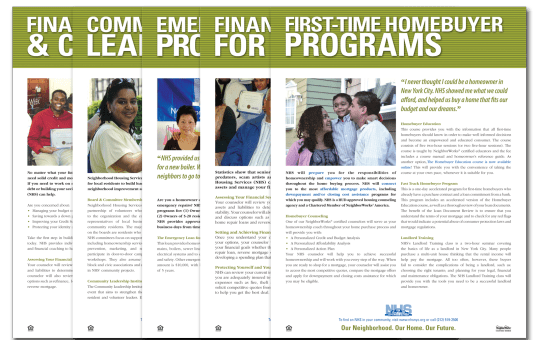 Membership donations increased as a result of a redeveloped strategic development plan using these newly-created communications materials.